Meeting holiday demand so that every gift is under the tree by Christmas may just not be worthwhile for retailers and carriers. 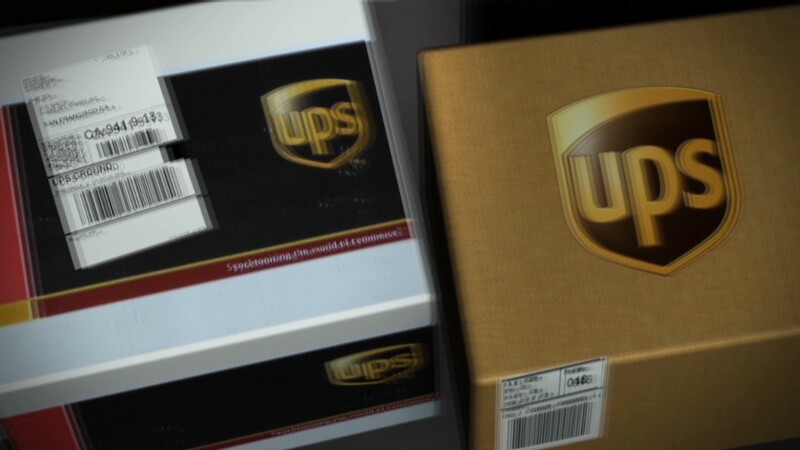 Consumers were outraged when UPS (UPS) failed to deliver packages by Christmas this year, but some analysts say expectations were too high and promises too lofty. Building up infrastructure to meet a level of service that's demanded only a few days each year doesn't make sense. "It's cheaper to provide remedies than a 100% service level," said James Stock, a professor at the University of South Florida who studies marketing and logistics. Amazon (AMZN) is refunding shipping charges and giving $20 gift cards for those who didn't receive their packages on time. A spokeswoman would not comment on whether or not Amazon would be reimbursed from UPS for those costs. UPS did not respond to calls from CNNMoney. Delivering every gift on time would be very expensive and, according to Stock, not worthwhile for these public companies. A carrier like UPS would have to buy or rent more trucks, more airplanes and build new shipping hubs. And that money would be spent to meet demands made on a just a few key shopping days up when retailers must handle 10 times more orders than normal, said Eric Best, the CEO of Mercent. Why was this year different? More people shop online and it's easy to do so on-the-go. Mercent, which collects data from 550 retailers, expects a quarter of all e-commerce purchases in 2013 to be made on mobile devices, up from just 6% in 2011 and 16% last year. Plus, consumers now expect two-day and even same-day delivery from online retailers. Amazon, eBay (EBAY) and Google (GOOG), the three leading online retailers, offer similar shipping guarantees. And at the last minute, Amazon extended its free shipping deadline to Dec. 22, Best said. These factors pushed online retail sales to jump 63% on Dec. 23 when compared to the same day last year, according to Mercent data. Even though forecasts expected a jump in online sales this year, the industry has not experienced this peak two days before Christmas in the past, Best said. "They may have seen late signs that more people were buying online, but you can't ramp up equipment that fast," Stock said. Sucharita Mulpura, an analyst at Forrester, expects retailers to push back their shipping deadlines, giving carriers more time to get packages delivered to homes in time for Christmas morning, rather than expand facilities. Carriers may ramp up if demand increases on a more regular basis, but for now consumers may just have to plan to shop online a little bit earlier.